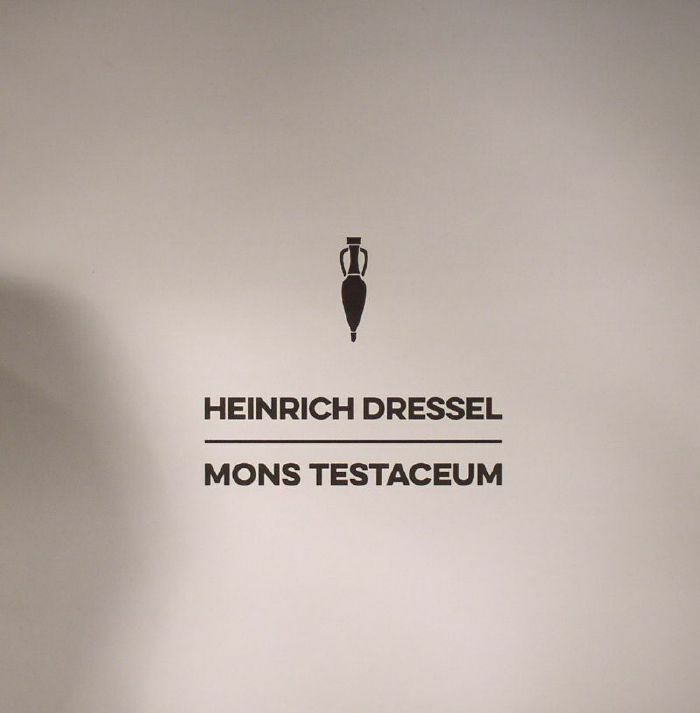 Heinrich DRESSEL Mons Testaceum vinyl at Juno Records. In which Mannequin become the latest label to dip into the vast CDr archives of Legowelt's dormant Strange Life Records. 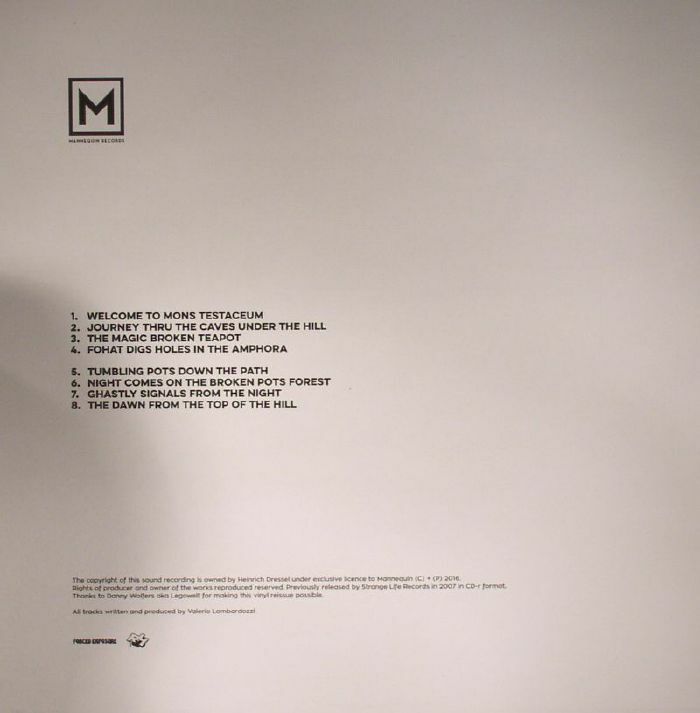 Originally released back in 2007, Mons Testaceum was the debut album from MinimalRome co-founder Heinrich Dressel and the onset of a trilogy dedicated to Monte Testaccio, an artificial mound in Rome composed almost entirely of 'testae', fragments of broken amphorae dating from the time of the Roman Empire. Notable for the prominent usage of Elka Synthex, a legendary Roman synthesizer, Mons Testaceum remains a wonderful curio of the Dressel discography and fans of the Italian's work will delight at the chance to own it on vinyl thanks to MNQ!